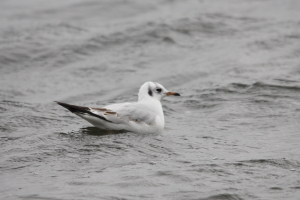 Observation - Black-Headed Gull - UK and Ireland. Description: 1st winter bird showing some juvenile plumage. 1st winter bird showing some juvenile plumage.